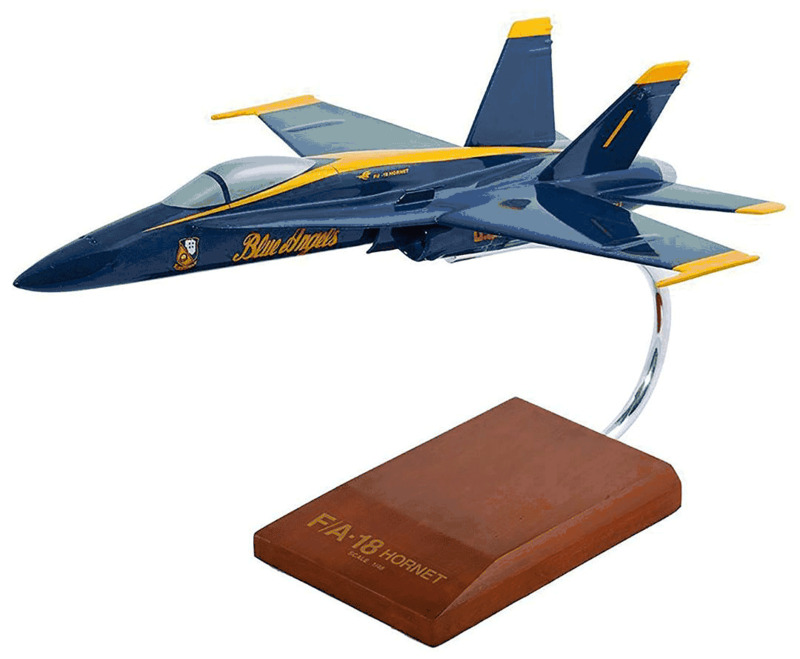 Model Airplanes – For anyone who has seen the impressive Blue Angels Navy demonstration squadron perform, our F/A 18 Hornet with Blue Angels livery is the perfect gift. 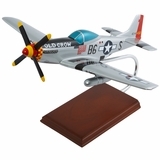 This is an officially licensed scale model replica of the original McDonnell Douglas F/A 18 Hornet aircraft. 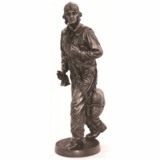 The Blue Angels squadron is the second oldest flying aerobatic team in the world. They annually perform their spectacular show at 34 locations 70 times a year.